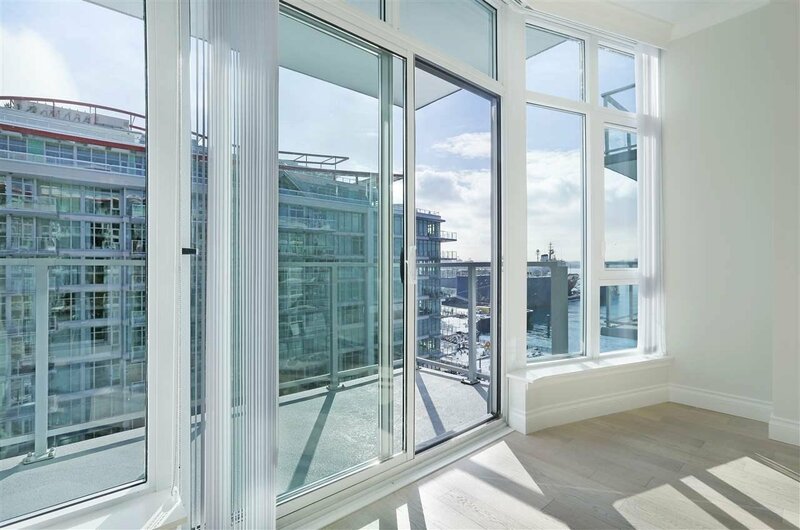 Welcome to Cascade at the Pier at waterfront! 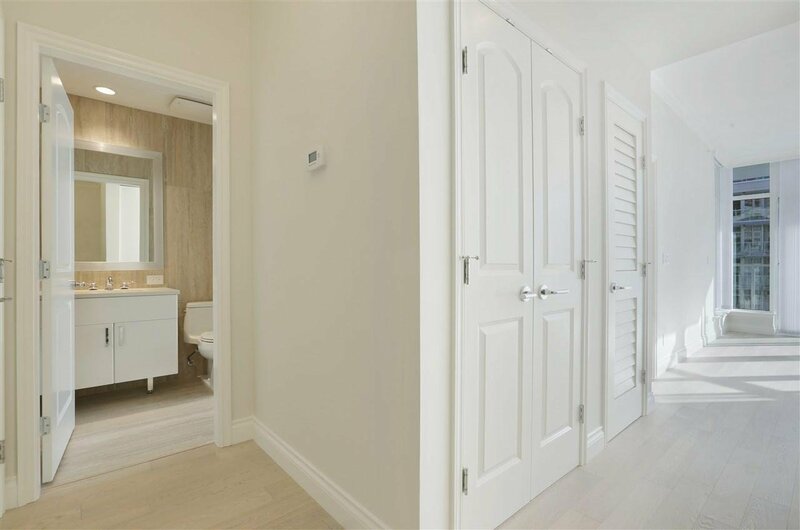 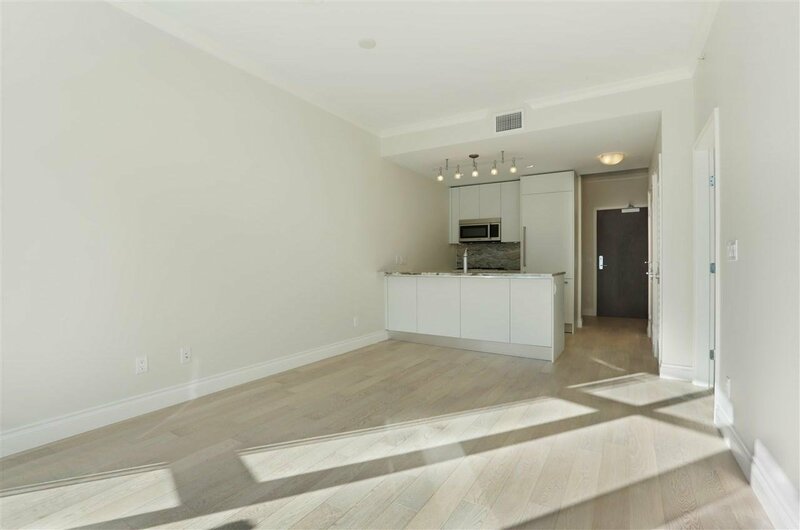 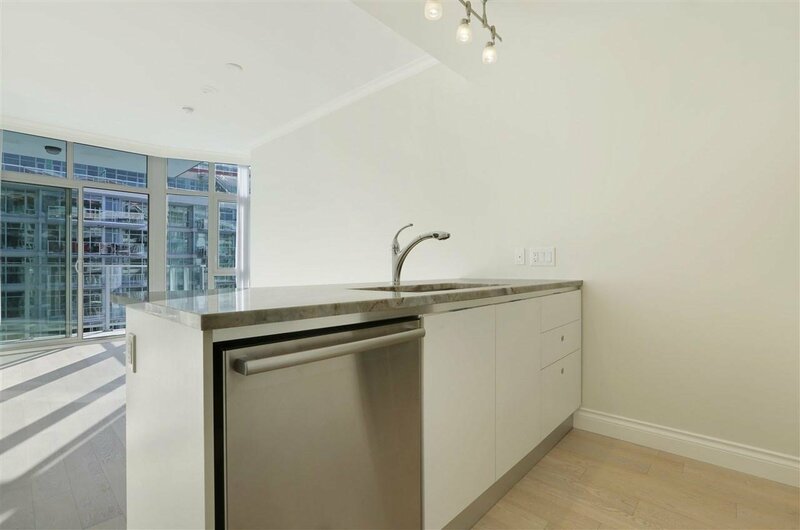 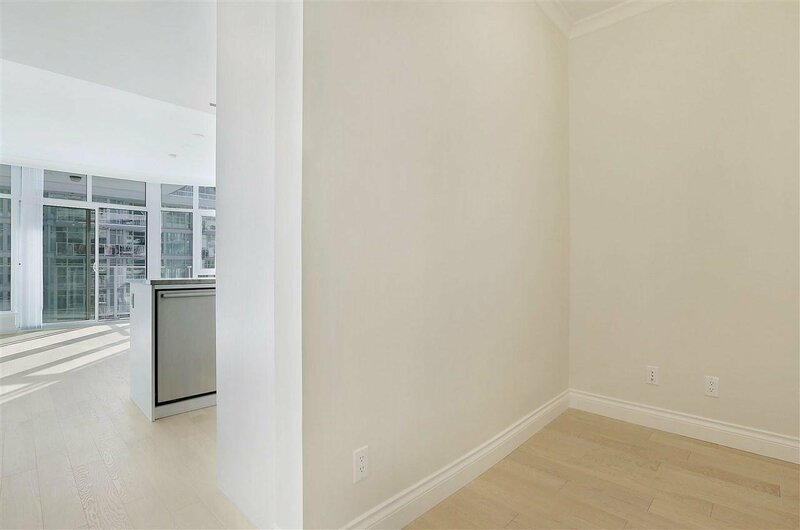 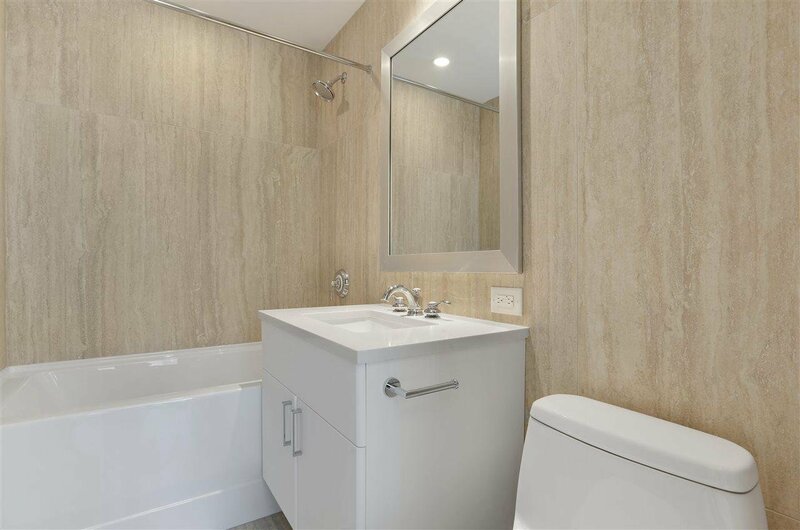 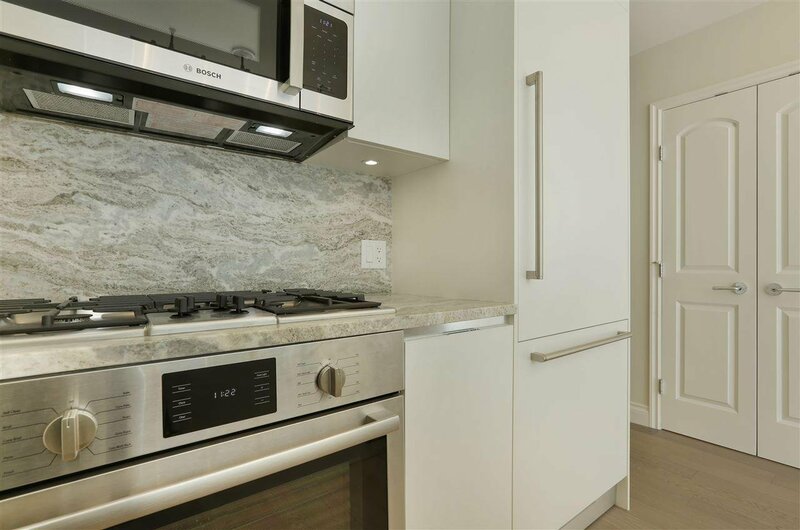 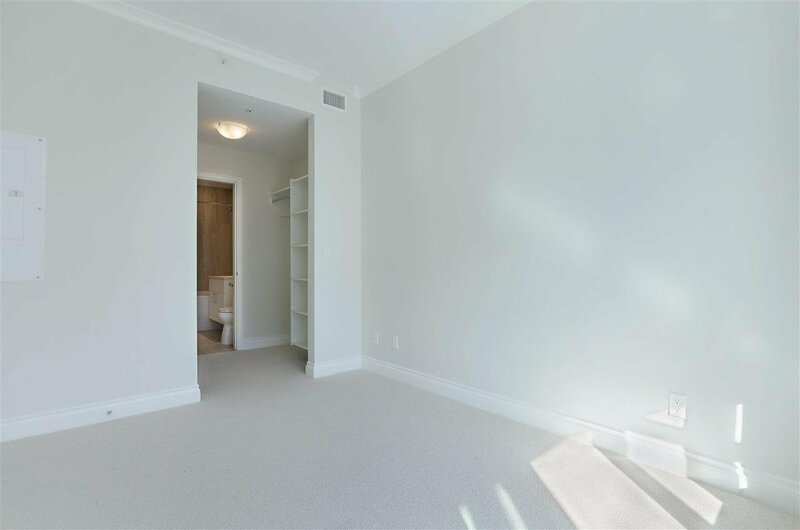 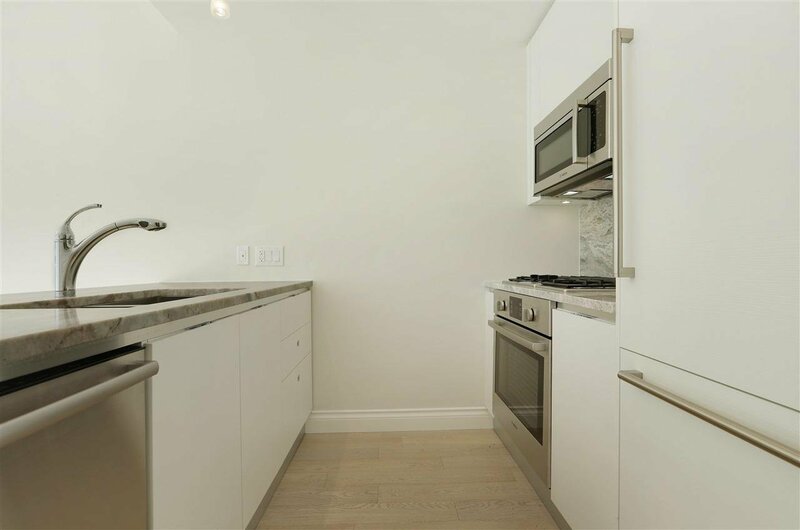 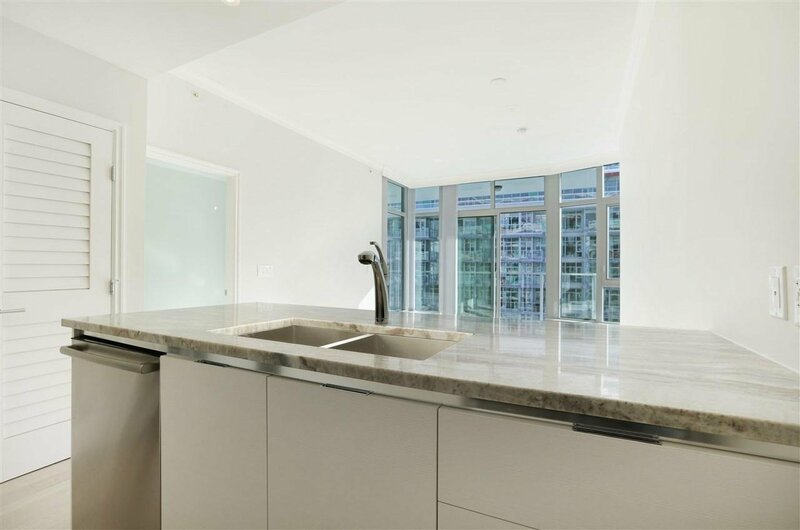 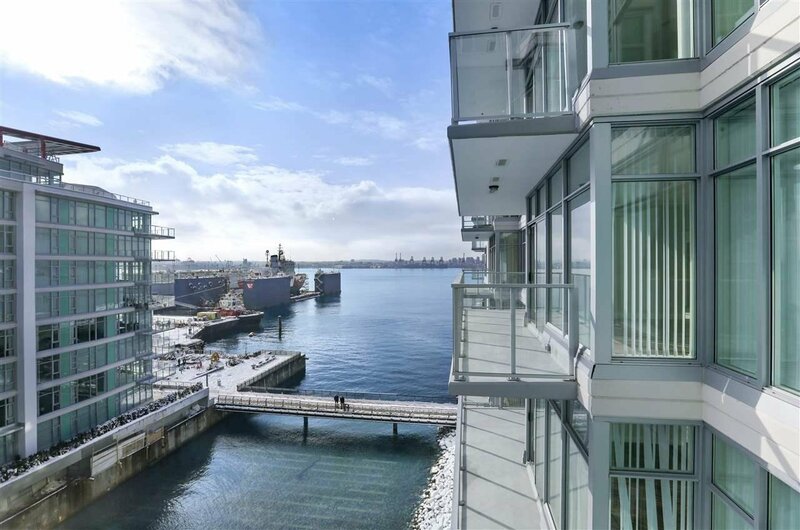 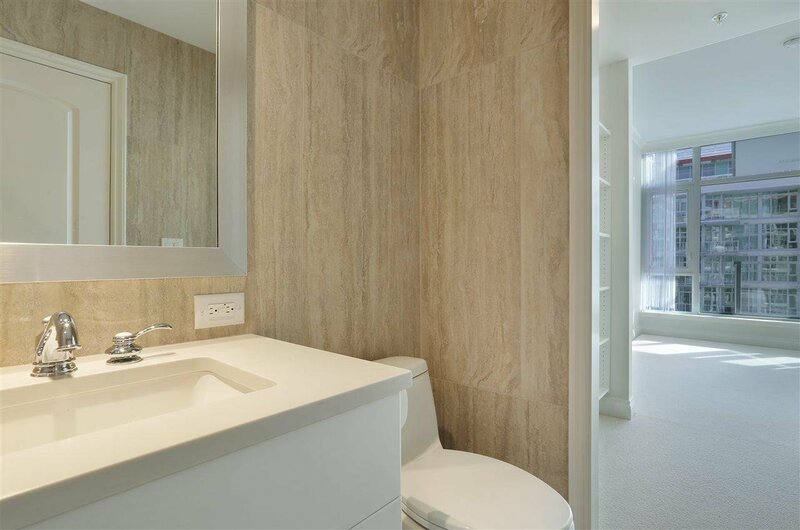 This bright 632 sq ft 1 bedroom + DEN has everything you need with spectacular water and shipyard view! 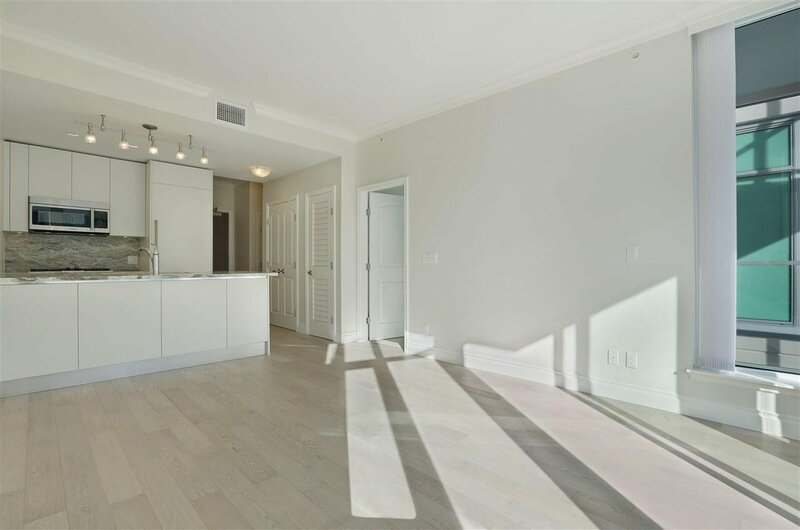 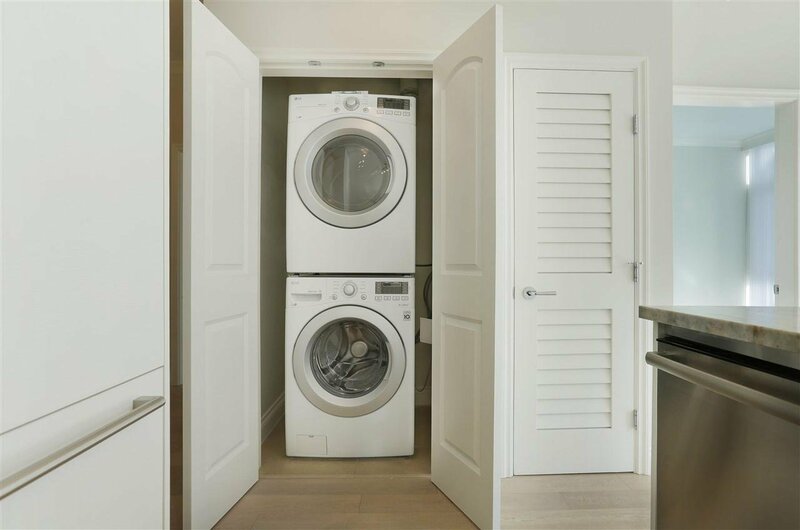 Open concept floor plan complete with a gourmet kitchen, granite countertop with breakfast bar, Bosch appliances, gas range, Italian Scavolini cabinets, spacious walk-in closet and a luxurious ensuite. 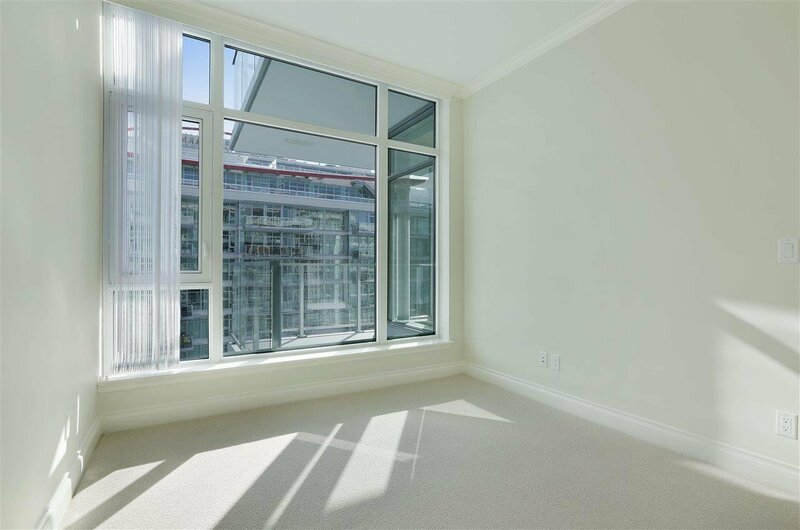 Other features include radiant heat, air conditioning, 9 foot ceiling, 121 sq ft huge deck to enjoy the view and fresh air, 1 parking stall and 1 locker. 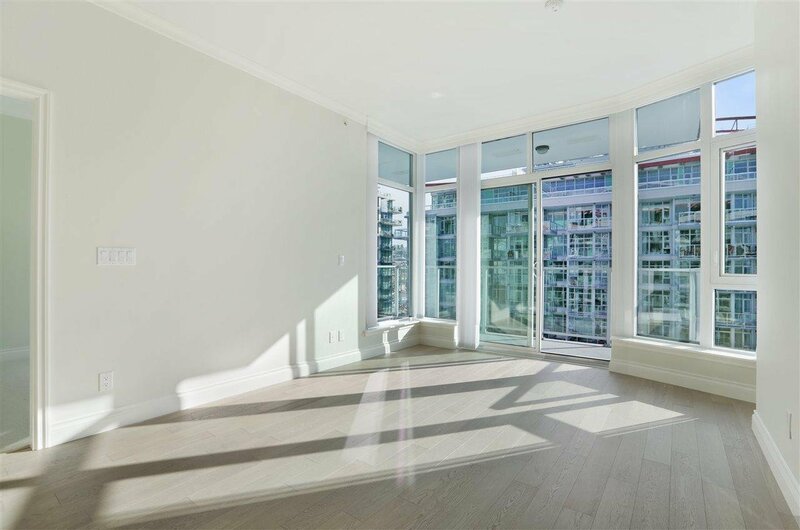 Steps to Lonsdale Quay, Sea Bus, Lonsdale Quay Market, John Braithwaite community centre, cinema, tons of shops and restaurants in popular Lower Lonsdale! 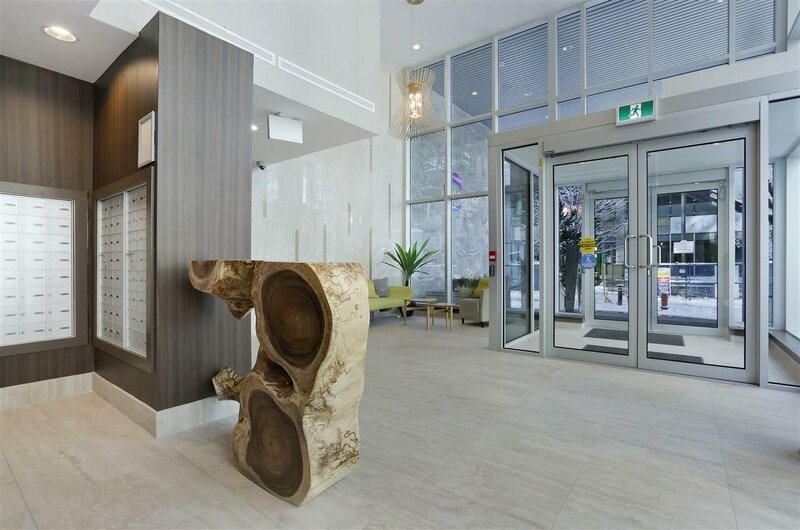 Enjoy gym, indoor swimming pool, jacuzzi, sauna & steam room at PINNACLE HOTEL AT THE PIER as bonus! 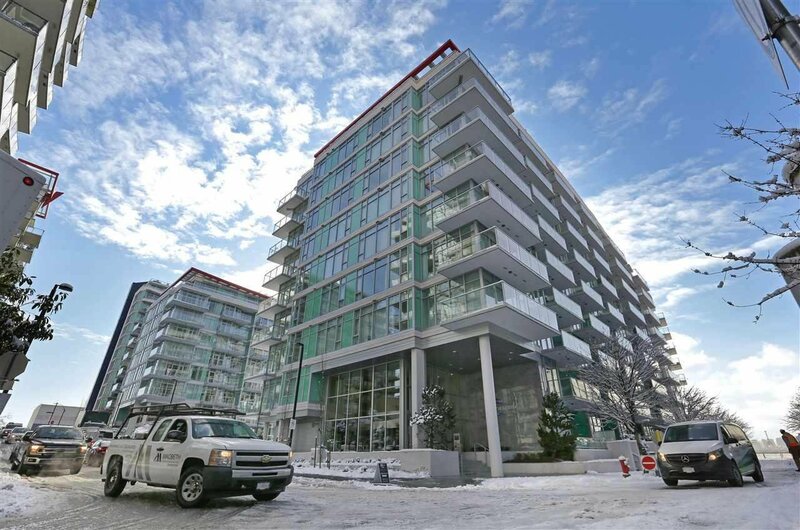 Best living & value in Lower Lonsdale!